LeBron James' keen on-court eyesight informs this new pair. 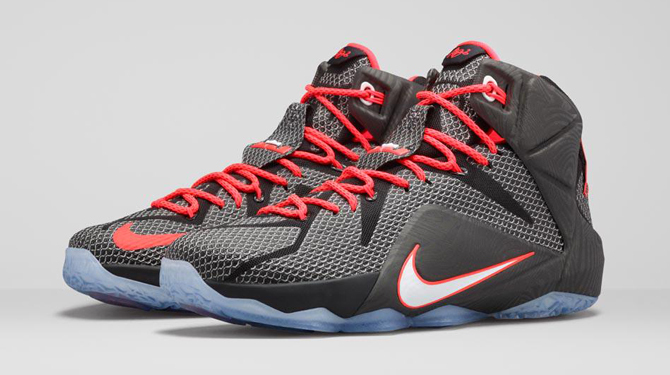 Where is the 'All-Star' Nike Lebron 12 anyway? 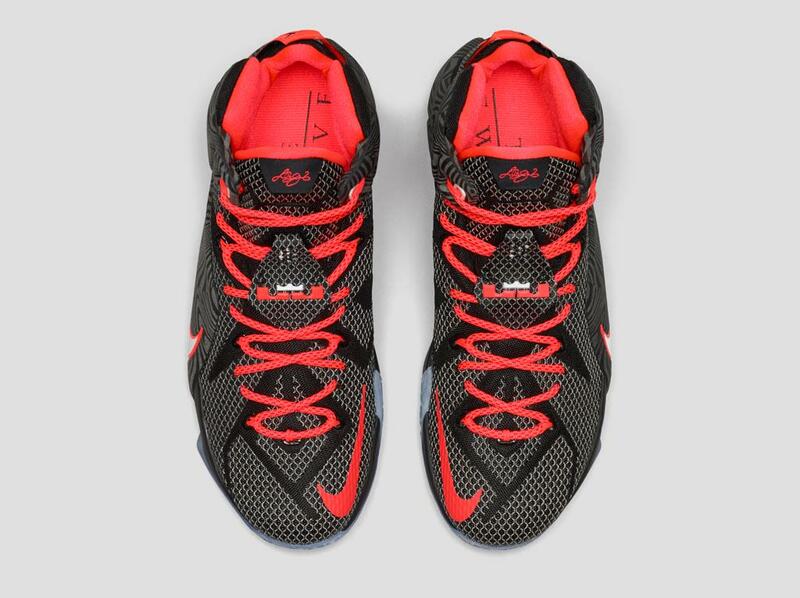 The rest of the major Nike Basketball releases that tie into that event have already leaked, but, for whatever reason, images of the LeBron 12 have managed to stay under lock and key. The sneaker will be busy nonetheless though, and its schedule even features another release just one week prior. 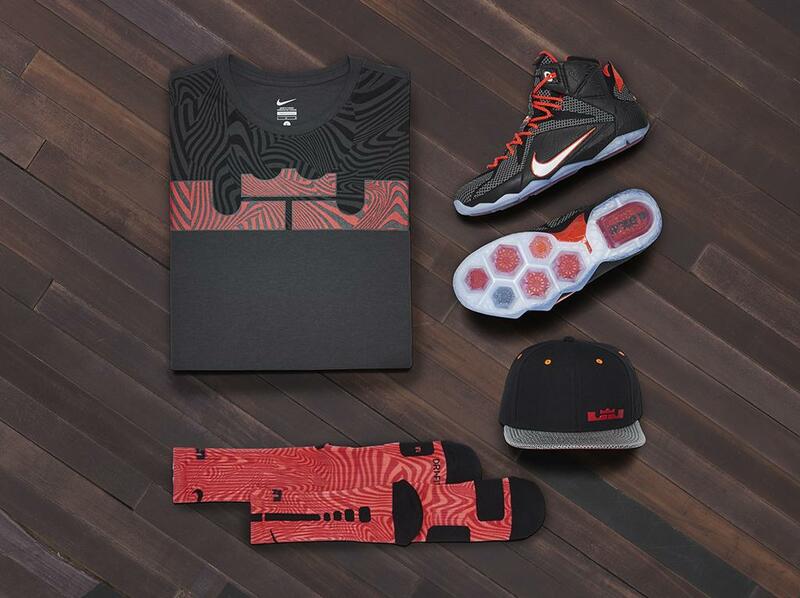 That would be the Nike LeBron 12 "Court Vision" shown here, which draws on the extended theme of highlighting his personal strengths with metaphorically graphic Hyperposite pieces. 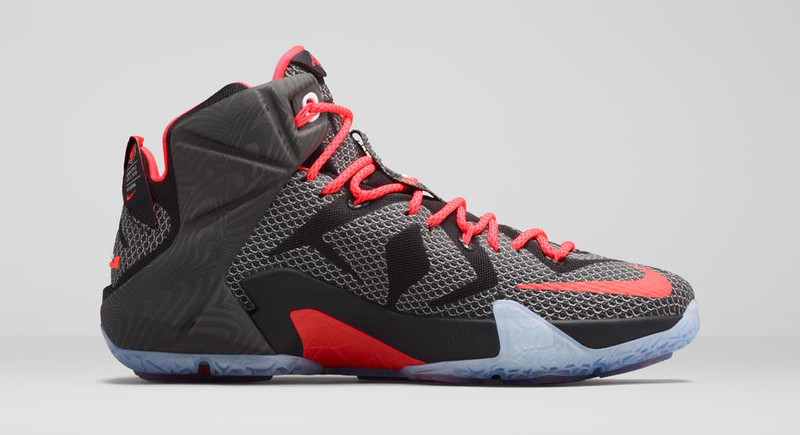 The LeBron 12 "Court Vision" release date is Feb. 4, 2015.